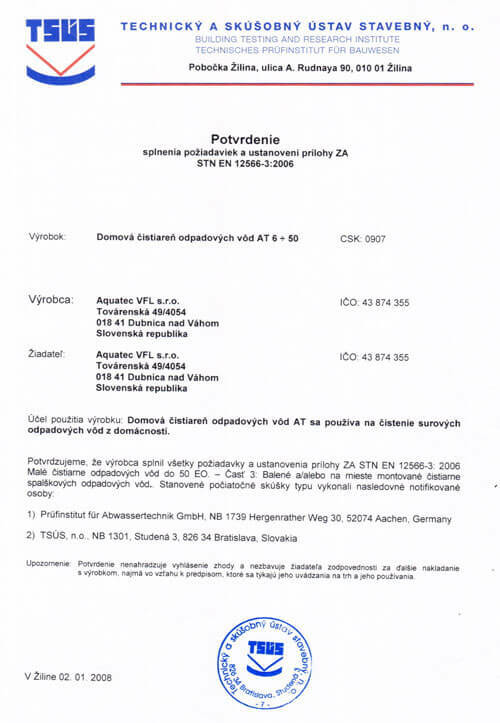 The Slovak Republic, as an EU member, applies the European legislation certification for residential wastewater treatment plants. Aquatec VFL wastewater treatment plants, manufactured first in Slovakia, obtained the Eurocertificate based on the long-term testing of treatment efficiency in compliance with EN 12566-3, which was carried out by PIA GmbH in Aachen, Germany. The Eurocertificate was the first to finally investigate whether a residential wastewater treatment plant purifies water. Our wastewater treatment plant achieved great results in the test, which is proven by the evaluation. In the countries of the European Union, only those wastewater treatment plants certified in compliance with the norm EN 12566-3, and whose purification efficiency satisfies the national legislation of a particular country, may be installed. 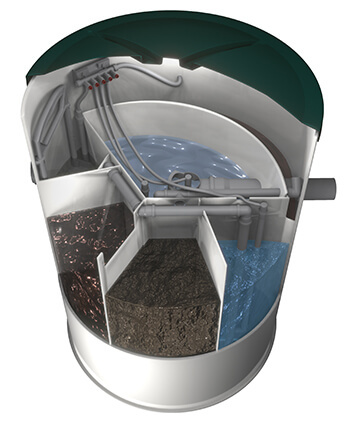 Therefore choosing a wastewater treatment plant supplier causes you to be cautious and bank on the reputation of the supplier. Make sure that the wastewater treatment plant that you purchased today, meet your requirements within a year. Your manufacturer will have to provide warranty, post-warranty and technical service. 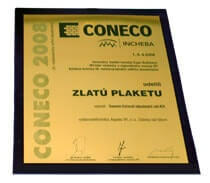 We were awarded the Golden Plaque for our wastewater treatment plant at the CONECO 2008 fair, and also in the year 2016. VFL® (Vertical Flow Labyrinth) technology is protected in Slovakia by utility models and internationally by patent. Our purification technology, ensures the high quality of treated water as well as low investment and operating costs.